USB flash drive is widely used for its excellent quality which gives customers all the power and performance you need to transfer, store and share pictures, tunes and data perfectly. Some uses of SanDisk USB flash drive can be concluded in the following aspects: personal data transport, secure storage of data, application and software files, application carriers, computer forensics and law enforcement, backup, etc. Compared with other storage devices like floppy disk, USB carries various advantages for small size, lightweight, rewriteable and removable. Therefore, it becomes a necessity among people especially business man and students. 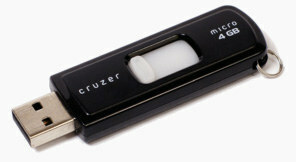 However, it is easy to get data lost from USB flash drive as well. Some of them may be caused by the quality of USB, others may be the false operation of the USB. Is there any way to recover data from USB Flash Drive? Why We need USB Flash Drive Data Recovery? Rely on USB Data Recovery to help you. Once loss data, you should stop using USB as soon as possbile in case the data are overwritten. There we recommend you Card Data Recovery. The program features an extremely easy interface as well as powerful functions. Within 4 steps, you can retrieve USB data. Step4: You can find deleted or lost items will be displayed. 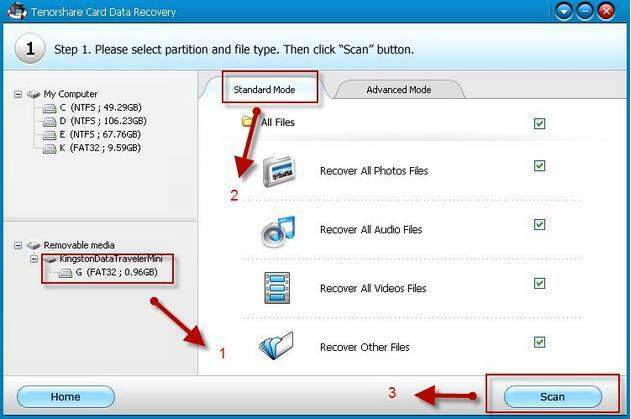 Select the files you wish to recover from SanDisk USB flash drive and click "Recover" button. 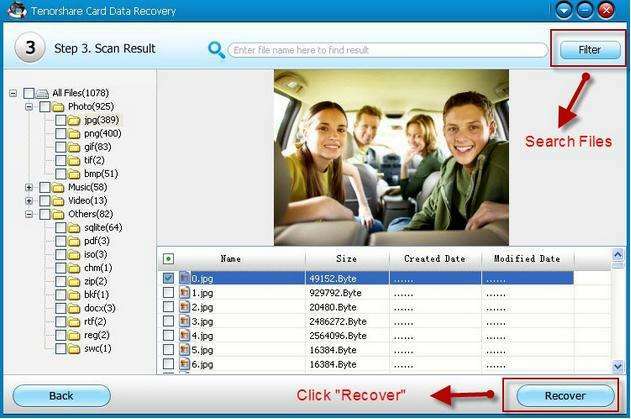 USB Data Recovery allows you to preview files before recovery. In addition to SanDisk USB flash drive, USB Data Recovery also supports to recover data from SanDisk memory card, SD card, mobile SDHC card, etc. If you have problems such as data recovery transcend hard disk, data recovery Kingston USB, data recovery Canon memory card, using Card Data Recovery might be a good choice. What if I use Mac? 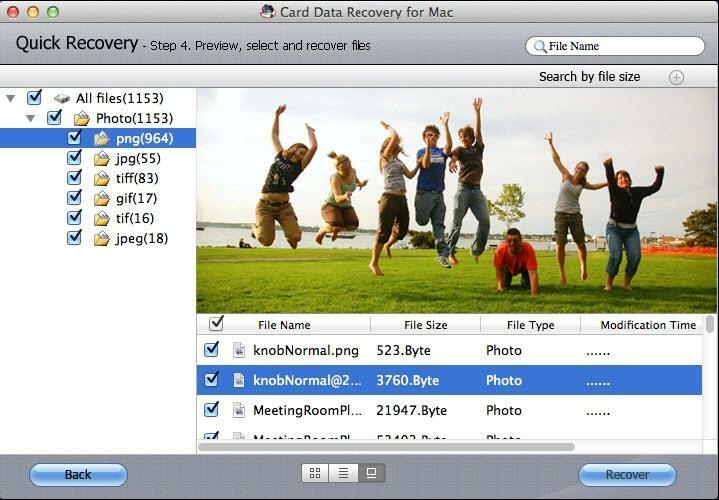 Turn to Card Data Recovery for Mac. If you are still not sure how to use it, feel free to look for guide to see how to recover data from USB flash drive.